Prepare for invasion with Robotech RPG Tactics! Take command of the deadly mecha fighting forces of the United Earth Defense Force, the Zentraedi Armada, or the Malcontents. Robotech RPG Tactics is an epic 6mm scale battle game where players control whole armies from the Robotech universe. Take to the battlefield to crush your friends in a dynamic tactical game where the outcome is always hanging in the balance. 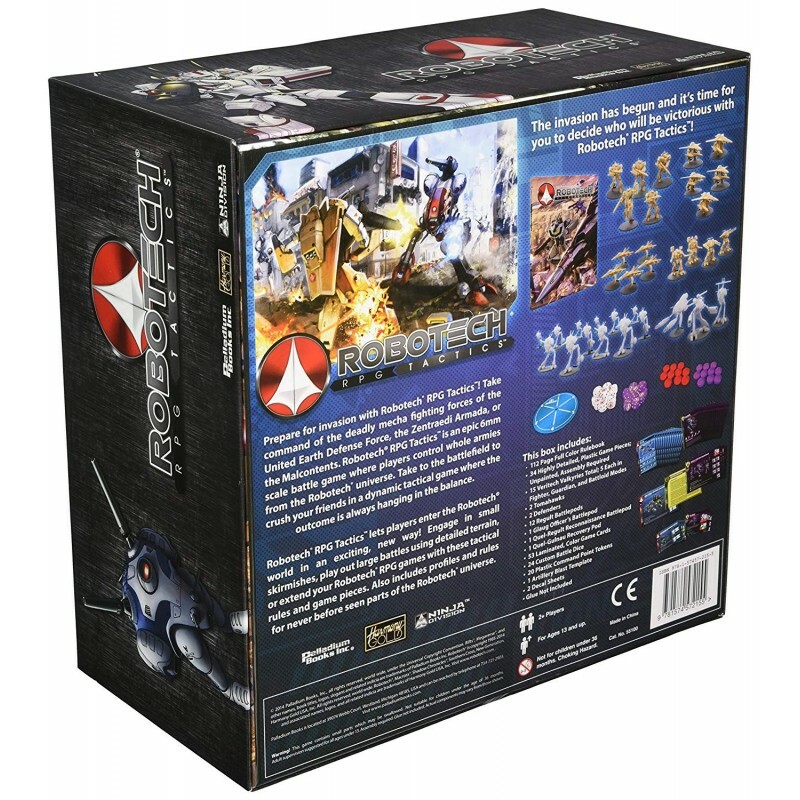 Robotech RPG Tactics let players enter the Robotech world in an exciting, new way! 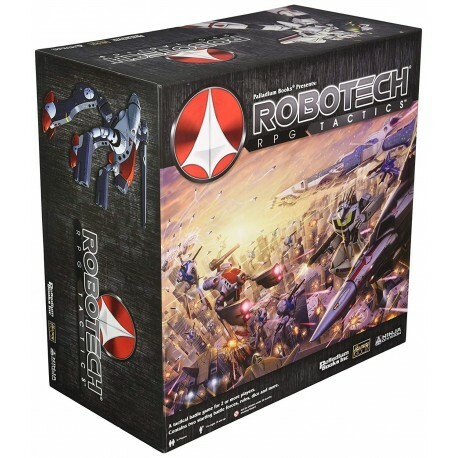 Engage in small skirmishes, play out large battles using detailed terrain, or extend your Robotech roleplaying games with these tactical rules and game pieces. Also includes profiles and rules for never-before-seen parts of the Robotech universe.